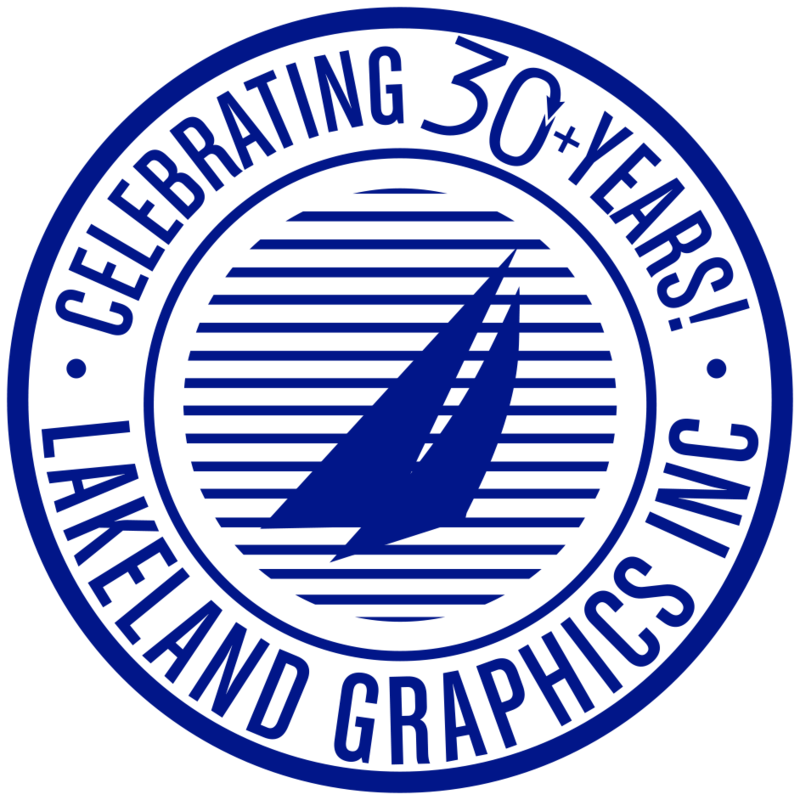 About Us | Lakeland Graphics Inc.
We offer exceptional screen printed graphics, from simple bumper stickers to complex overlays. Lakeland Graphics will provide you with quality graphics required for your project. 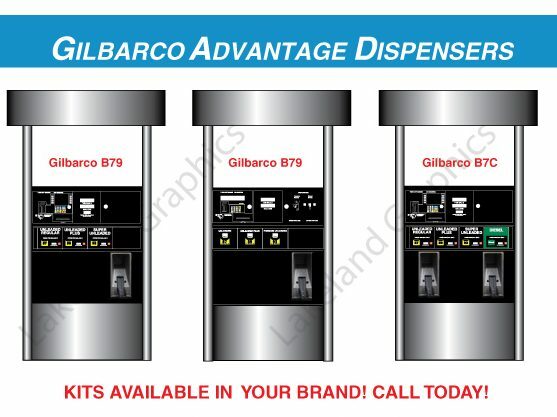 We offer a complete line of services specializing in medium format production graphics such as: graphics for the petroleum industry, free-standing point-of-purchase displays, trade show graphics, posters and signage, face-plates, pressure sensitive labels of all types, large format computerized vinyl cutting and banners of all sizes. Digital imaging is now a possibility with our state of the art large format digital printers. 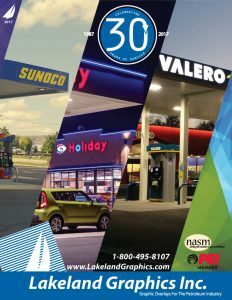 Choose your print media, whether it is banner vinyl, pressure sensitive vinyl, back-lit film, or many other options for indoor or outdoor use. Our products stand out in quality! Ideal for outdoor use. More information coming soon! Outdoor and indoor graphics, perfect for your needs! Banners, signage, door wraps and more!